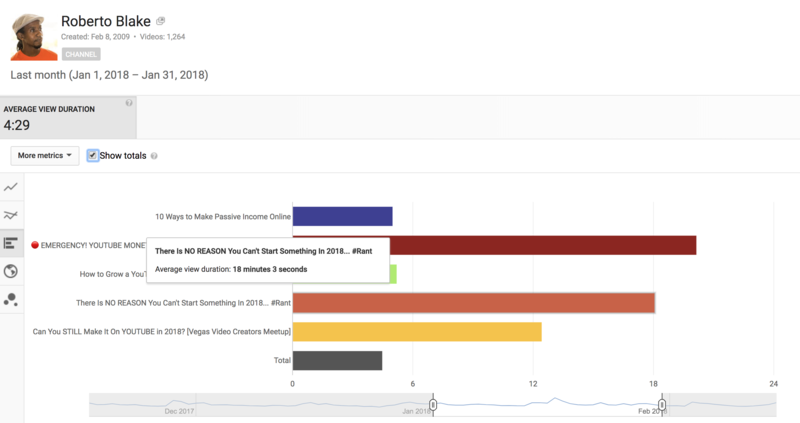 Master Your YouTube Analytics & Grow Your Channel! 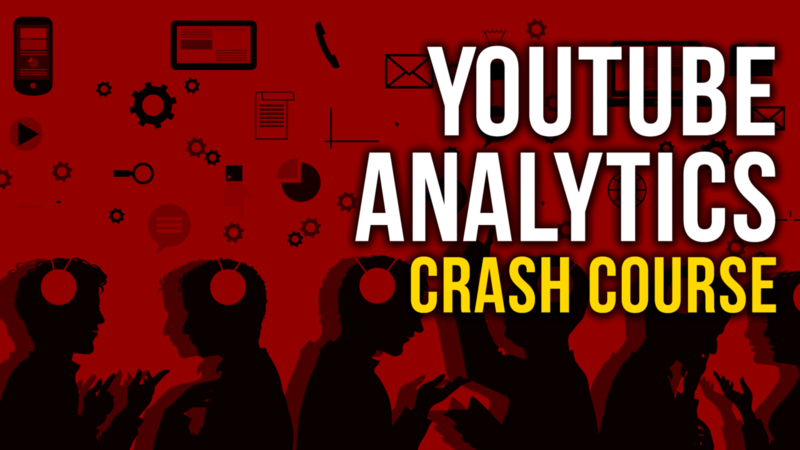 Pre-Order the YouTube Analytics Crash Course and save 50% on the regular price ($279)! Pre-Order the YouTube Analytics Crash Course and save 50% on the regular price ($279). © 2018 Create Awesome Media, LLC.